Got Buzz @ Kurman Communications: Enjoy Lunch Hour Music with Lee Barrie at the Chicago French Market today! 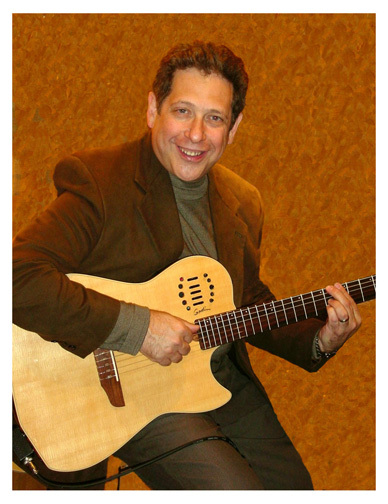 Enjoy Lunch Hour Music with Lee Barrie at the Chicago French Market today! Barrie's idea for a "virtual band project," in which he plays solo over his pre-recorded jazz backing tracks, evolved naturally. Having taken a break from professional performances for a number of years, he became a self-taught jazz pianist, which gave him the technical and musical skills to arrange and record his own instrumental backing tracks at his home recording studio. A lunch hour featuring the live music of Lee Alec Barrie, 11 a.m. to 2 p.m. Saturday, November 30 is sure to be an energizing and memorable experience.